Since joining PGG Wrightson Real Estate in 2004, Rex Robb has successfully concluded numerous substantial rural and lifestyle sales. 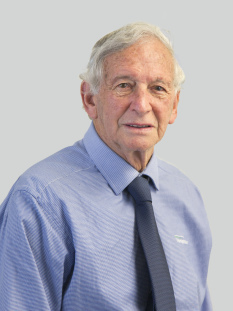 Rex has resided in the Kerikeri area since 1969 and, in that time, has had a background in the horticulture industry and successful award-winning businesses, which has gained Rex the respect and a reputation for honesty and integrity within the local community. Since 2011, he has been specializing in the forestry industry, kiwifruit orchards and lifestyle blocks.